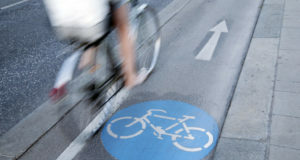 When it comes to planning your perfect cycling route it’s important to consider many factors. Thankfully there are plenty of tips, hacks and tools which simplify the planning process. 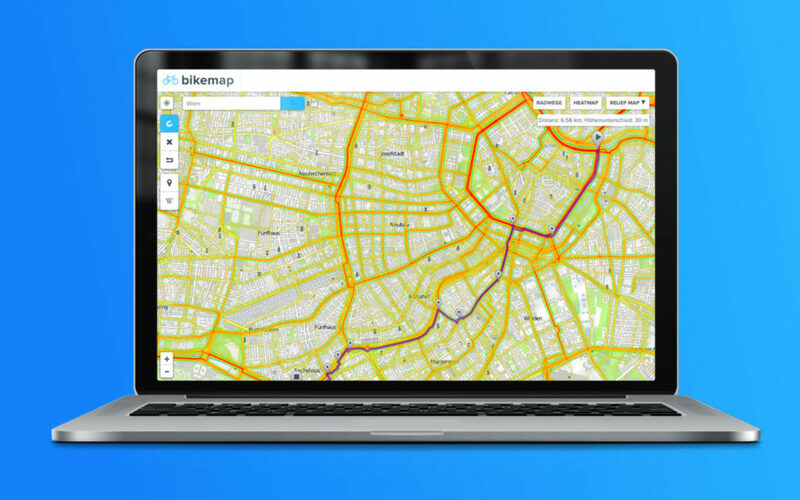 It has never been easier to plan your routes making use of our free tool – the Bikemap Heatmap. 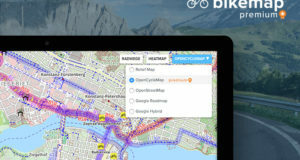 What is the Bikemap Heatmap? The Bikemap Heatmap is an illustration of more than 300.000.000 kilometers route data which was planned, collected, saved and uploaded by more than 1 Million Bikemap users over the years. The entire knowledge of our community about cycling routes and the best paths is treasured in this very helpful tool. 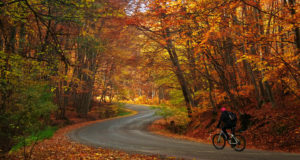 Also in remote regions you will be able to find routes, which are enjoyable and popular with cyclists. The red routes show the most popular paths, while the orange, yellow and green routes are less likely to be used by Bikemap users. While planning your trip you can zoom into your current location to find the most popular routes. This way you will never get lost and feel safe making your way – also in less known areas. 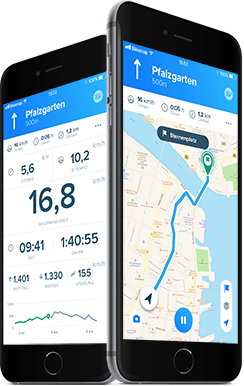 Bikemap is the only provider worldwide offering the free of charge Heatmap in Web (soon available in the App for iOS and Android as well).